Plumbers are responsible not only for the water flowing into your home and the waste going out, but also for helping you stay healthy and save money. At Mojica Plumbing, we’ve made it our job to ensure that your water is clean and healthy, that your fixtures save you money by working correctly, and that waste doesn’t back up into your home, ruining your flooring and posing health risks. 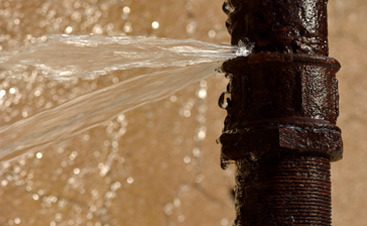 Plumbing installation done incorrectly can leave your home unsafe. It takes years to become a Master Plumber in the State of Texas and our licensed plumbers have made it our priority to do so. Mojica Plumbing is a licensed plumbing contractor; you can be sure that the plumbing services we do will help you save money and keep you safe. 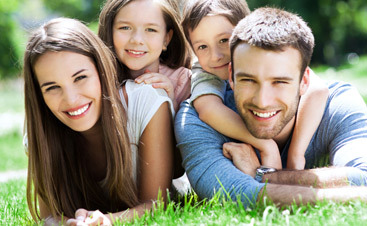 Being licensed ensures the safety of the homeowner and visitors. You should never have to pay for slow or inefficient service and that’s exactly what happens when you pay a service company by the hour instead of by the job. Because we charge by the job, not by the hour, you’ll never pay for slow working technicians. Additionally, because our trucks are fully stocked, you won’t have to pay for time spent shopping for parts and materials. We train each and every licensed plumber we employ to diagnose the problem quickly and fix it correctly the first time. By taking the clock out of the equation, our technicians won’t feel pressured to hurry through a plumbing installation. Rushing through a job can lead to mistakes or overlooked details. 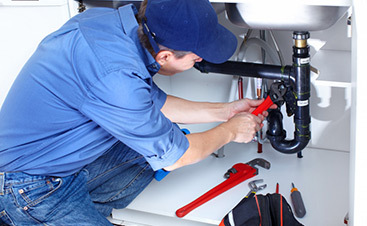 Our plumbing company takes the time necessary to make sure the job is done right the first time. Don’t fall into the trap of hiring a plumbing company that offers a cheaper price because they operate without a license, don’t obtain required permits, or don’t carry adequate insurance. Mojica Plumbing is a licensed plumbing contractor and obtains all permits as required and we are insured for Worker’s Compensation and for general liability insurance. Compliance with codes and adequate insurance is important to you for liability reasons. If a worker is injured and the contractor is not insured, you can be held liable. Or, if there is an insurance claim due to a fire or an accident that is related to unlicensed work or work for which no permit was pulled, then again, you become liable. Our plumbing company is confident that you’ll be so pleased with our fast, friendly and professional service that you’ll become a customer for life! Whether your needs involve a new plumbing installation or service and repair, remember Mojica Plumbing. Thank you for choosing us. Call us at 512-842-6267 or contact us online.